The summer skies will light up with the Blue moon of 2015. Another occurrence like this will not occur until 2018. However, depending upon which theory one follows, it has been known that a great astronomer, Hugh Pruett claimed that 2nd full moon in one calendar month is known as the blue moon. Since the 2nd theory seems more concrete, we say that each season consists of 3 moons but when there is fourth moon within a season it is named the blue moon and according to this theory the next moon will not be until May of 2016. Hence, depending upon which theory is more sustainable, that is the theory that many follow. The blue hue that appears quite often around the moon during a blue moon is not because the moon itself is blue, rather, it is because of the heat index that leads to forest fires and volcanic ashes. During the winter if there is blue moon it becomes even more vivid. 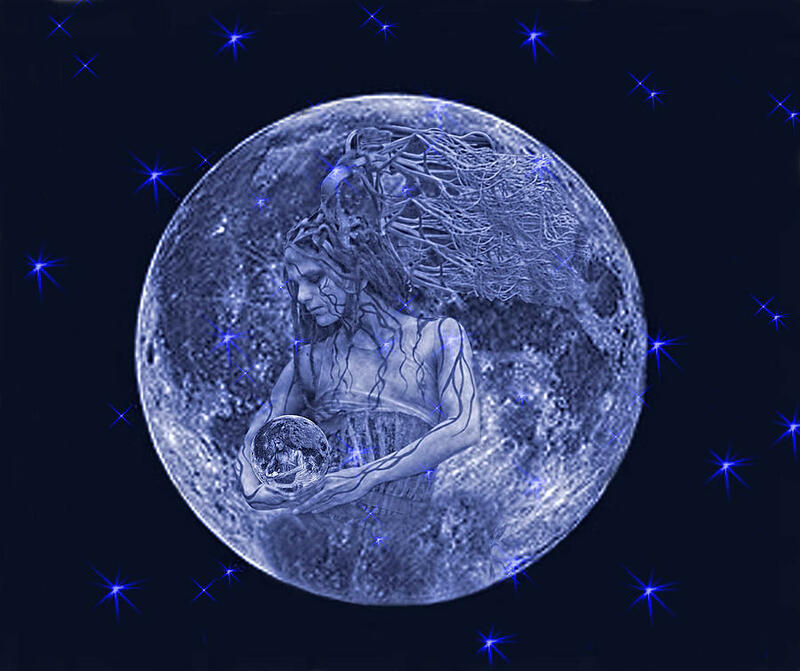 The blue full moon in Leo-Aquarius occurs on July 31, 2015 at approximately 6:44am EST, 3:44am PST and 10:44 GMT. This beautiful new moon will be 8 degrees Leo/Aquarius. The last time we had a full moon this close to the degree was in on July 31, 2004 when it was at 9 degrees in Aquarius. This will be a beautiful aspect for those that have placement of Leo anywhere in their chart, as well as those that have Aquarius anywhere in their chart. 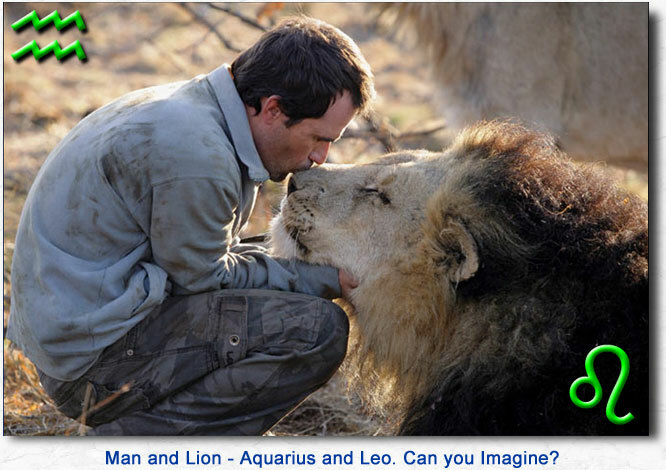 Thus, all those that have Leo and Aquarius will be a doubly powerful event. 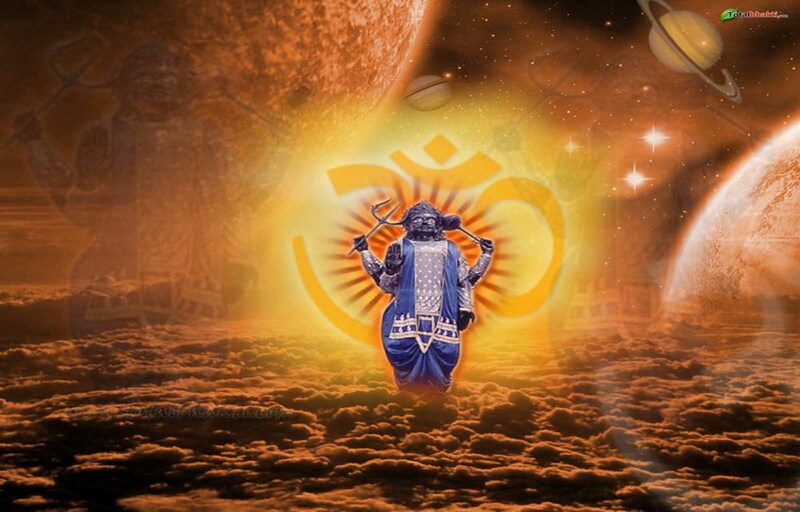 The moon and the sun are in opposite signs and in Vedic philosophies it means that deep rooted foundational changes are a must; we can no longer look at the past and the future at the same time. The fire of Leo with the freedom of Aquarius will give the energy that we had been spending by reflecting both of these areas for too long. Often reflecting in both spectrum can cause stress. 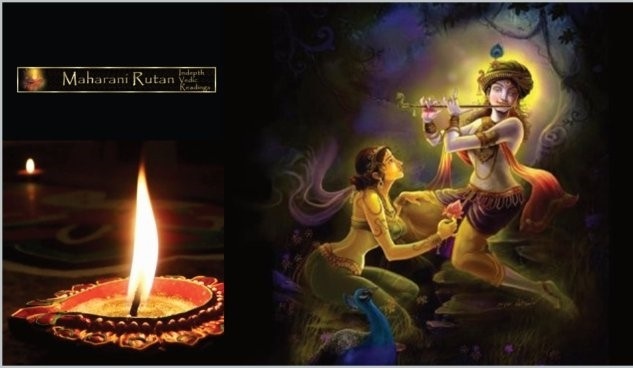 One cannot burn the candle at both ends – the past is over, let go. The future is yet to be written and worrying about it is not going to help. 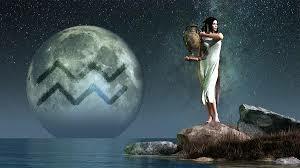 This full moon will also trait fixed signs which will lead to immaculate finales that were needed. 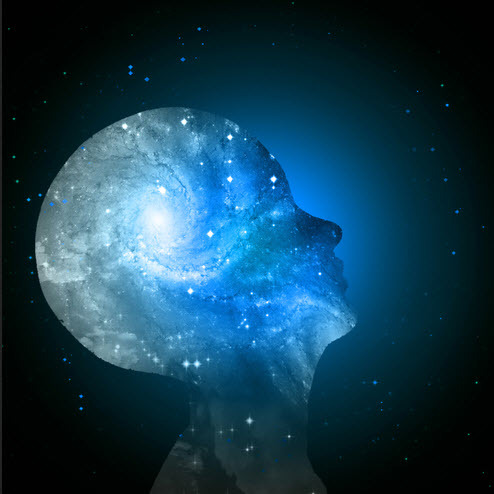 We can now have a pathway for new beginnings but the only way to understand this is to understand that the past is our instructor and the future is our manifestation. Aquarius full moon will force many to burn the old patterns that serve no purpose. Leo is prideful and often selfish while Aquarius often focuses on other people. This moon will call that which we are able to give up personally thus bringing peace to others. 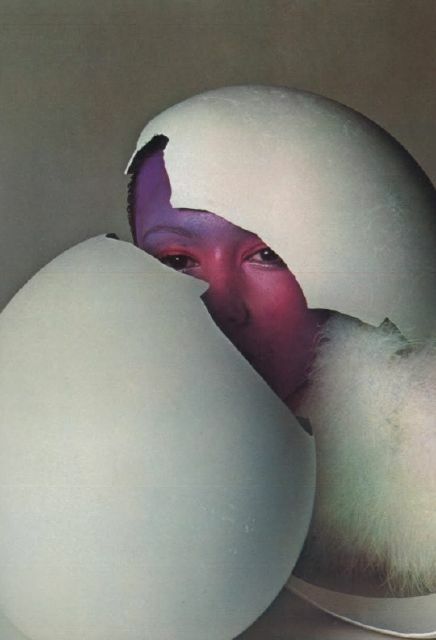 Though Venus a planet of love and abundance kissed Virgo on July 18, 2015, she also left the planet of Virgo and began to go backwards in time on the 25th entering Venus in Leo on the same day retrograde. Retrogrades always begins with “re” restructure, reclaim, re-think and the emphasis is now on money and love. Mercury, the planet of communication, is still in Cancer. Therefore we may be focusing, talking, discussing, and elaborating a lot on areas of family and home. 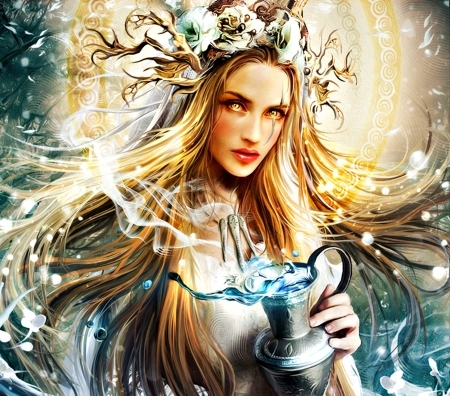 Enjoy this time as it will move into Virgo when the focus will change to work, money, and projects. The most difficult aspects will be for Scorpios, and fixed signs, or anyone that has Scorpio in their chart. On June 14, 2015, Saturn, the planet of difficult lessons, turned retrograde and moved away from Sagittarius and into Scorpio for exit exams. On August 2, 2015, Saturn will ask Scorpios what they learned, how they learned it, and how they will apply it. I wish I could say this will be a one or two day transit but it will last a whole month. (Read more about Saturn in Scorpio here). I will elaborate more when Saturn’s move back into Sagittarius gets a little closer (read more about Saturn in Sagittarius here). 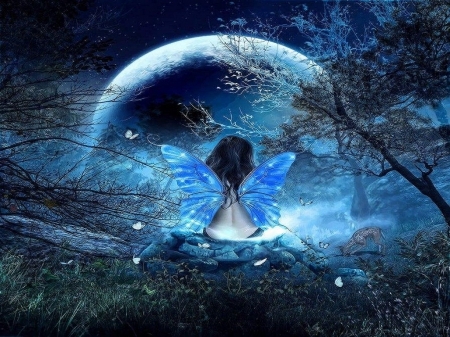 The full moons are signs of transformation and power. Many individuals will feel irritated due to the gravitational pull of the moon around the Earth and sun. This usually occurs 5 days before the full moon and 5 days after the energy slowly become intense. A couple of days before the full moon, usually two to three, the vitality begins to change and is reflected as the “Waxing” stage. Thus, the moon moves more behind the Earth and the Sun’s sparkle makes it look like a large white spot in the sky (sometimes blue or red depending upon the season). This gravitational pull disrupts the weather patterns which can result in high tides (great for surfing). The full moon gives rationalization to cantankerousness, anxiety, and often, love-hate relationships. This is not a bad, but rather encouraging situation. The main reason for this is because by the time the moon passes, the answers are crystal clear which will in fact invigorate many to be more tranquil and dynamic. This moon will rebelliously hinder us so expect the unexpected. All of our five senses will be lit with the Full Moon – however, the drive may cause cynicism and hyperbolic behavior, especially in area of personal relationships of all kinds. The energy is so penetrating that vibrant dreams are foreseeable. Hemorrhages and profuse bleeding are more likely during a Full Moon, so take care. This is the time to gather, consider, and be grateful; work on efficiency and achievement. Love and Romance go wild under a Full Moon, particularly around midnight. The full moon unsurprisingly attracts high detachment, clear mindedness, and a consciousness of one’s own needs as well as the needs of others. Often, full moons are associated to parts in a book; the idea of forming new chapters in our own lives is like a part in a volume. Every full moon provides us chance to modify things that rationally need adjustment because of situations that are no longer functioning. Whether it is the way we connect, cooperate, observe a situation, or deal with complications in our own lives. As the moon begins to move from sunny to dusk and begins the metamorphosis to a New moon, we manifest a notion or a thought. The powerful energy of the new moon (which was couple of weeks ago) gave initiation of clarity in what needs to change. Now the idea or a change has come to its completion and we have to plant the seeds that are essential. In easier terms, we could end a chapter in our lives or began a new one. But changes will be the highpoint. Since the sun is still in Leo and the moon enters Aquarius, both of these signs are in the areas of being creative and discourse from the heart to the extreme. 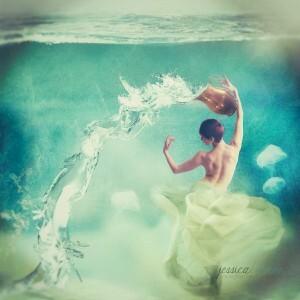 “I am in charge (Leo) and community, families, and people perception (Aquarius). 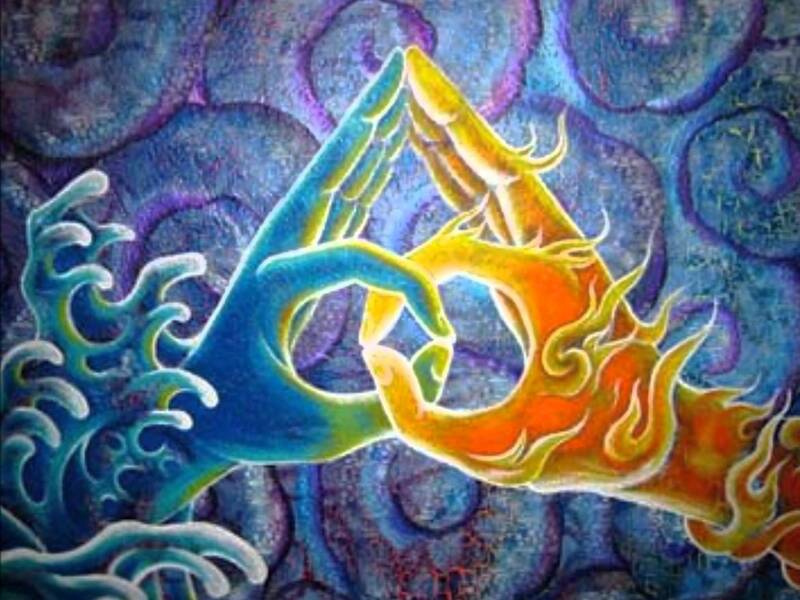 Basically these two energies are associated with asking the questions of whether we are energetic enough, avidly driven, physically fit, or spiritually satisfactory to service people at large. However, each Astrological chart is unique and I would suggest that you set private time with Leslie Hale (Western Astrologer) to discuss how the effects of planets will influence road blocks or sublime bliss. During any full moon your mind may be triggered but do not react until you are indisputably certain. The mind will play tricks and later there may be a need to save poise and face. 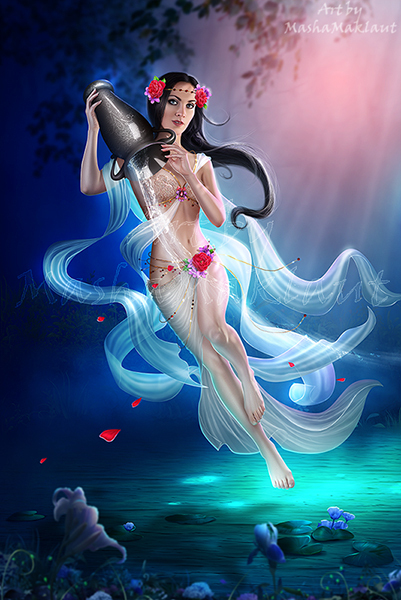 The moon in Aquarius causes passionate objectivity – a knack for disinterest concerning your own and others’ feelings. However, at the same time Aquarius moon brings a sense of neutrality and variety. There may be tendencies to be an outcast looking in. Viewing sensitive situations sensibly and methodically may be the best thing to do. Feelings may come up capriciously. The tension in this moon will be to make a choice between what is more substantial, personal desire, or what is good for the soul and spirit. For emotional serenity seek the company of friends who do not condemn. The influence of this FULL MOON can be especially difficult or perplexing for those who were born under a FULL MOON PHASE, as well as for those of the fixed Sun Signs [Leo, Scorpio, Aquarius and Taurus]. Full Moons in AIR SIGNS are times when the Moon applies its delicate incentive, because the Sun as Life Giver is strong in the FIRE signs. 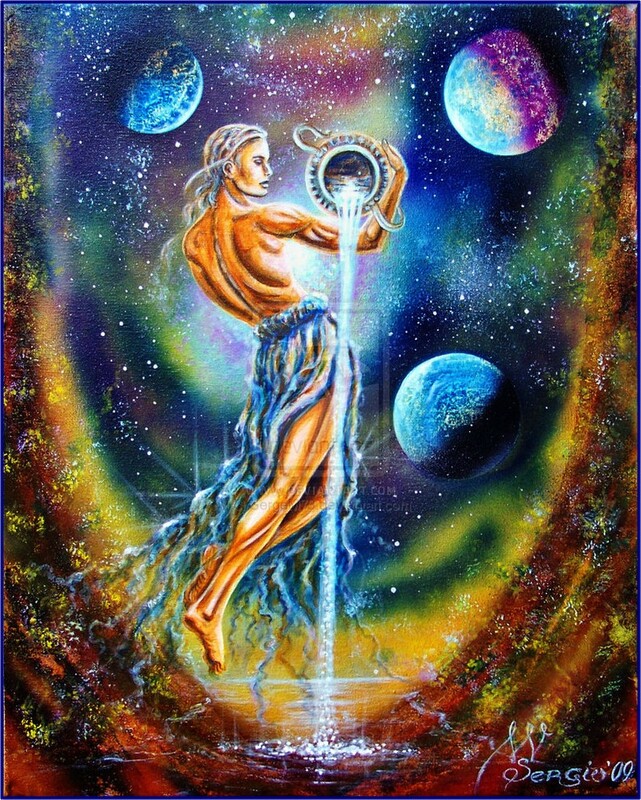 The Aquarius moon represents the blue moon. Of course this applies primarily to those whose charts are not overly distressed in the sign of Aquarius and the other fixed signs. 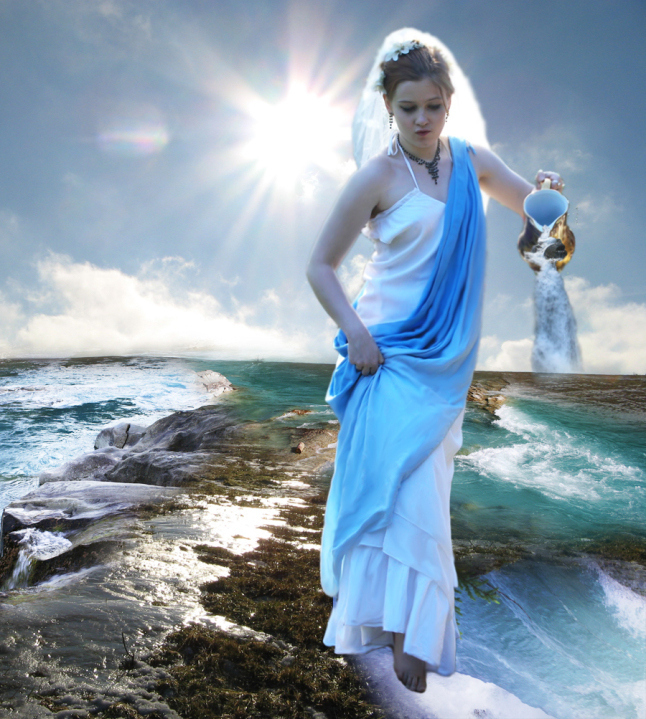 The moon in Aquarius represents Defiant, Deserted, Articulate, Friendly, and Unsettled – it is my suggestion for us to remain balanced. This full moon is extraordinary to many signs. It is my suggestion that you purchase an orange candle and carve your name through to the wick. Anoint the candle with lavender oil or sage oil and chant the Psalm 51. Perhaps you may choose to recite a mantra every morning until the next moon cycle. This mantra produces the excellence of relationships within oneself and others. The intention of this mantra is to smooth your path in life by helping you understand the lessons you have set for yourself and, through karma, the negativity will pass. With every moon cycle, remember to cross out the old affirmations, even if there is the slightest change, and create new ones. The perfect number for aspiration is 10. This means to list 10 aspirations and recite them every night until the next moon cycle. Remember to never make the affirmations begin with “I want”, they must be worded “I need to be shown how to retain”. These are general predispositions though some personal things can be similar to what I have explained. Each chart, vision, destiny, karma, and spiritual path is adapted by the grace of the higher power. 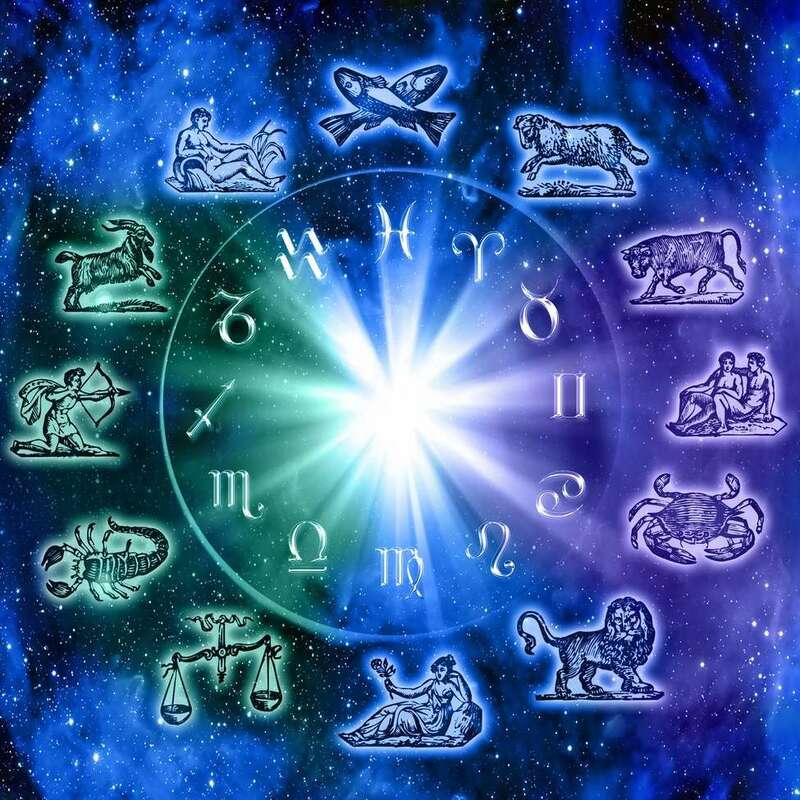 To find out how this moon will affect you personally, I highly recommend you make an appointment to speak to my recommend astrologer Leslie Hale or my recommended group of astrologers to lead you toward the best way to deal with conflict resulting in peaceful solutions. Share this beautiful journey which we call life with gratitude, peace, love, humility, and honesty which embraces changes and brings sublime bliss. I hope that it is the best journey you have ever taken. For those who are fixed signs (Scorpio, Leo, Aquarius and Taurus) as well as Air signs (Gemini, or Aquarius) and mutable signs (Sagittarius) this is an opportune time to have a reading done on yourself or a significant other who depicts fixed or air signs. Please remember, I do not recommend readings earlier than 40 days from your last reading. For Pisces, Virgo and Leo I recommend you wait until next month to have a reading done as the Lunar, Solar, New moon, and full moon will naturally change the way you live and breathe your life.